Vergil Jacket is known for its awesome approach as far as designing is concerned, hence providing the appearance like no other. 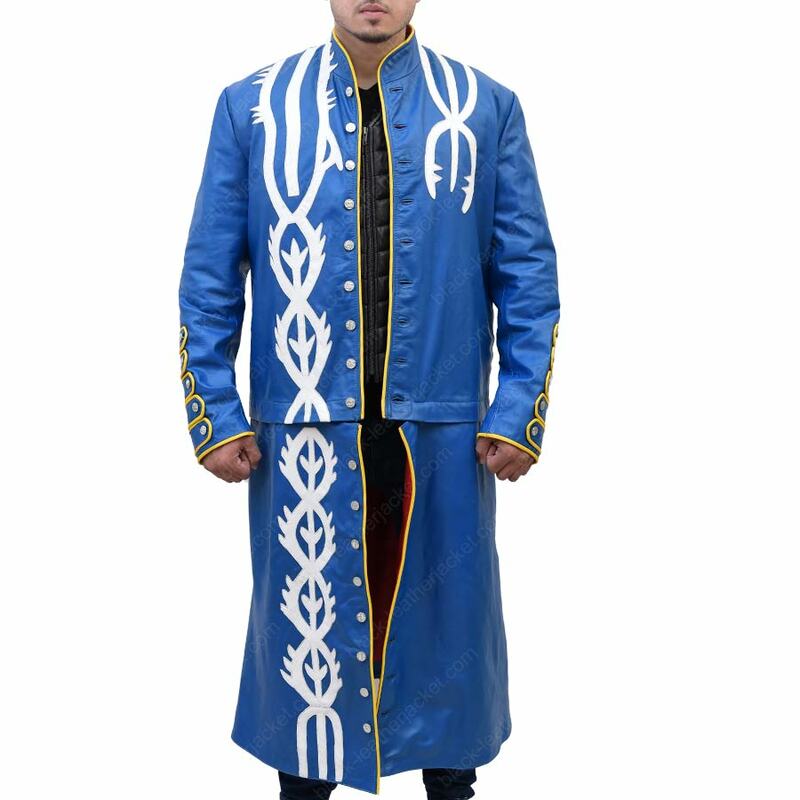 The outlining is what defines the aura of this majestic coat just like Vergil in Devil May Cry 3. 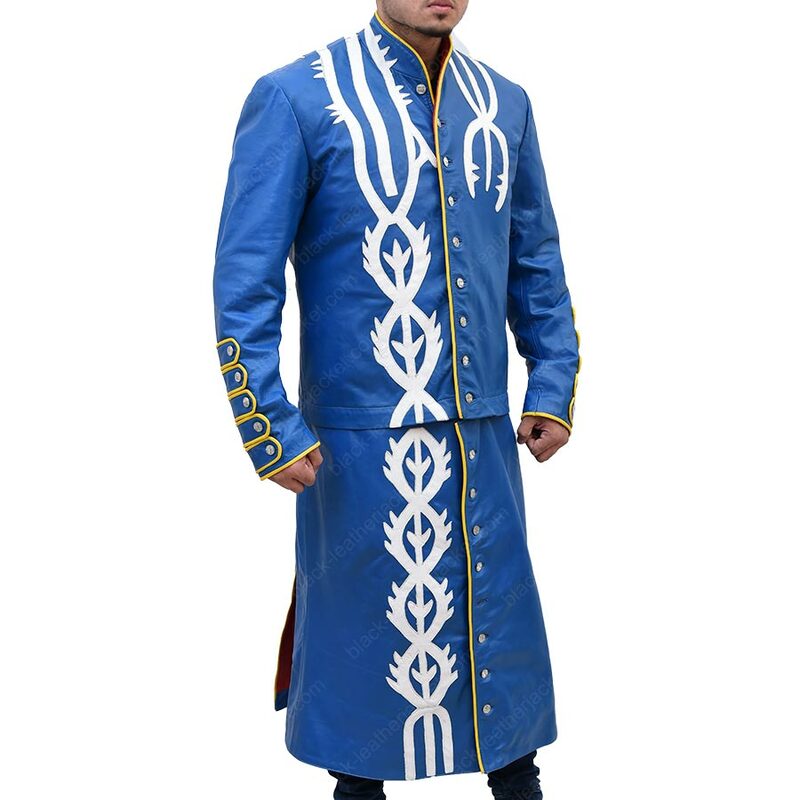 Devil May Cry 3 Vergil Coat is an extraordinary work of genius, available in blue color with white stripes, made from faux/genuine leather. 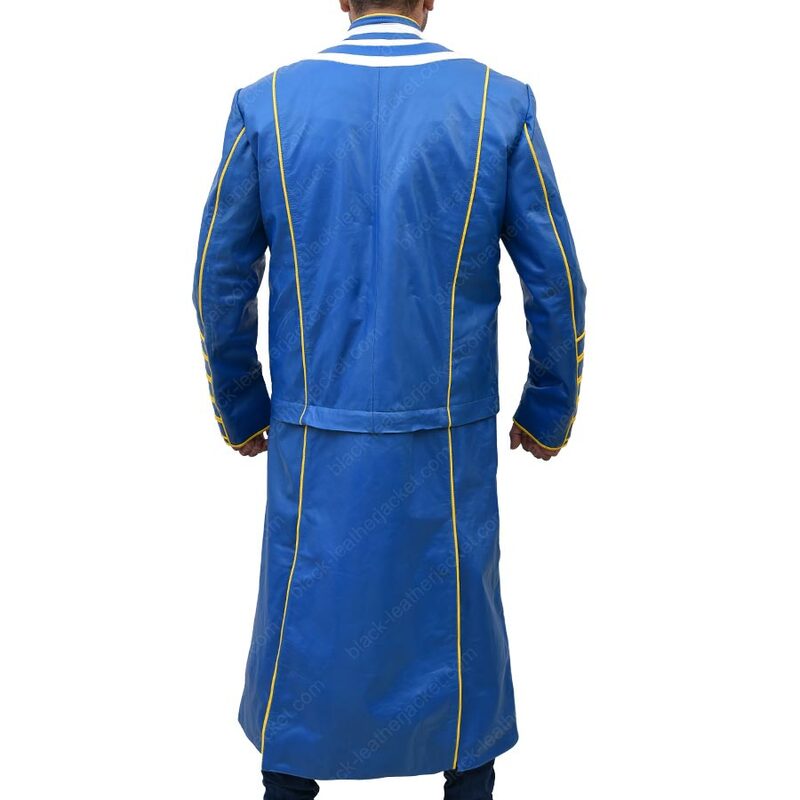 The killer persona of the jacket is what sets it apart in comparison to others. 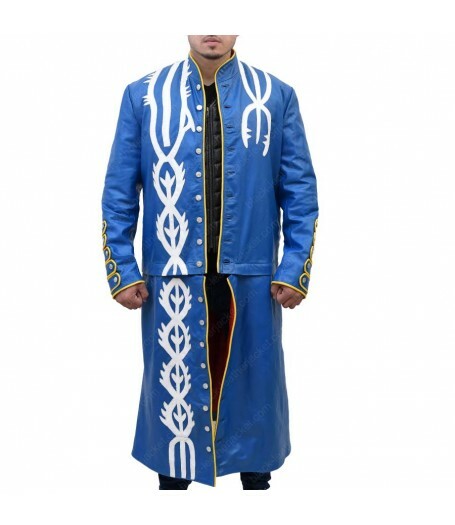 Vergil Devil May Cry 3 Coat is known for its bestowed approach that steals the show everytime you have to step up.